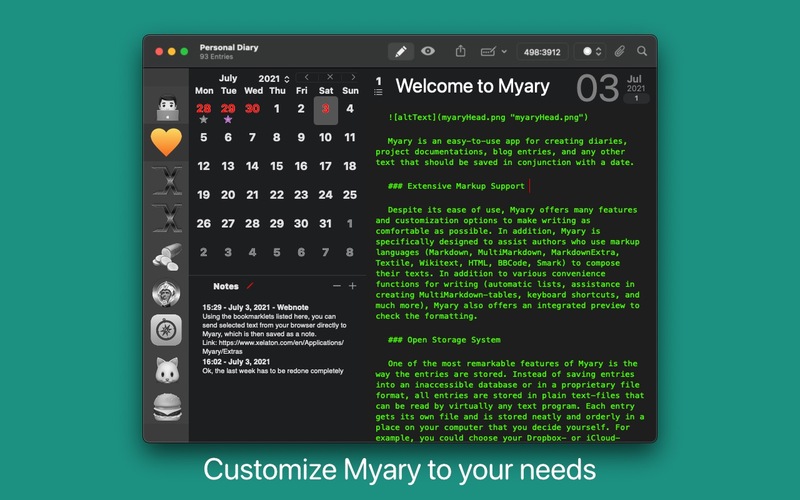 With Myary you can quickly and easily write your own diary, project documentation or chronicle. 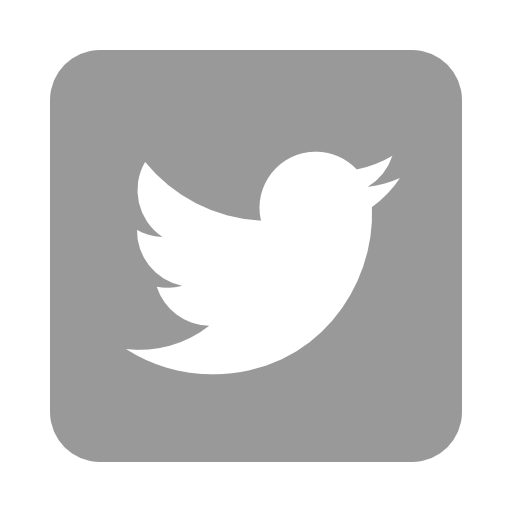 Myary offers you the freedom to create any type of text collection which shall be stored in chronological order. Want to test Myary now? 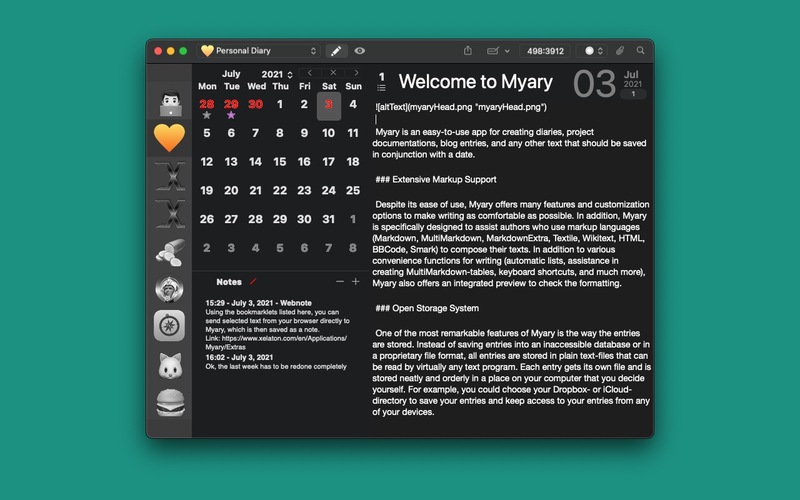 You can try out the demo version of Myary for 30 days without any restrictions. As different as the people are as well are their preferences. With Myary, you have many options to customize the editor, such as font-color, -size and background-color. But that's not all, in the preferences you will find many more settings to customize your writing experience in Myary. 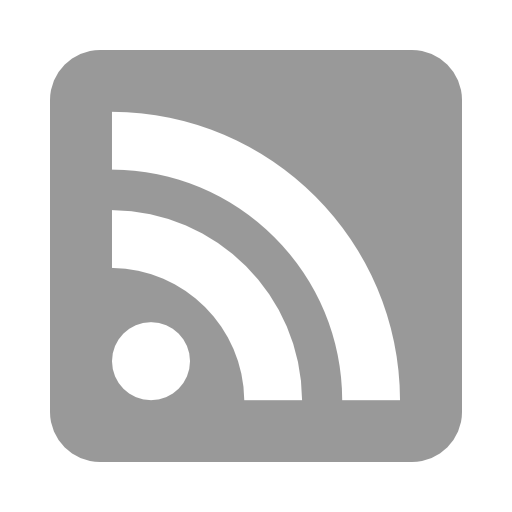 Markdown, MultiMarkdown, MarkdownExtra Textile, Wikitext, BBCode, HTML, whatever language you use, Myary Supports them all. 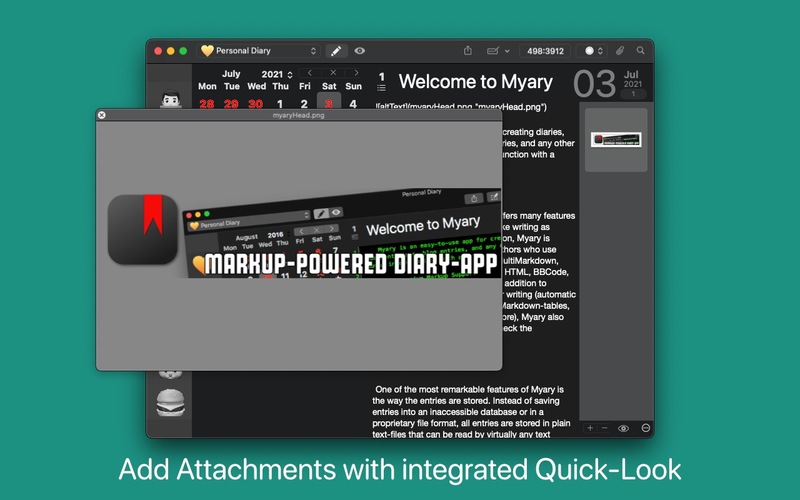 Myary not only offers an integrated preview of the formatted text, it also has an extensive set of keyboard shortcuts which provides convenient formatting of your texts. Databases, proprietary file formats? Not with Myary! All your entries will be saved in open TXT-format, wherever you want it. Thus, you can find your texts easily at any time, edit with other programs and always retain full control over your texts. 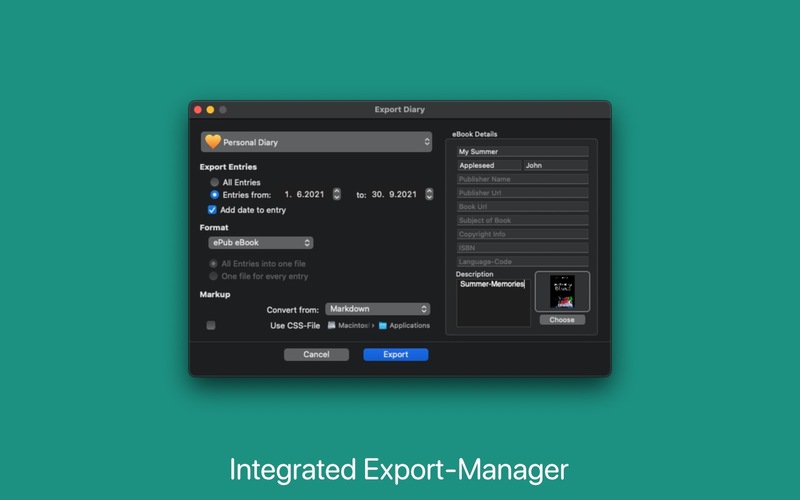 Myary natively supports Mojave's Dark Mode and also provides a dark mode for earlier macOS versions that can be easily turned on at any time. 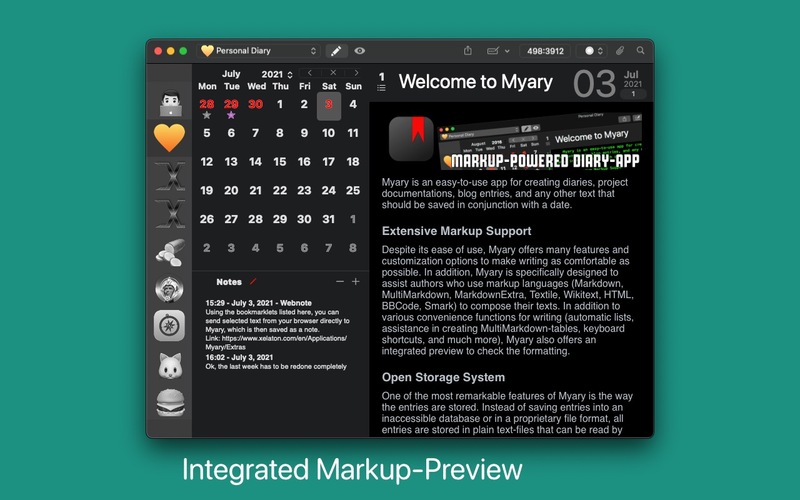 Simply select "Dark User Interface" under View from the menu bar and Myary will change its appearance. Taking notes before writing an entry? Collect notes!